Oh yeah Happy new year!… Am I still allowed to say that? So big changes in the Jam this year. Instead of the Monthly format I thought long and hard, I decided to make the Jam every 3 months. This is to allow some time to get things organized between each Jam, get demos setup, competitions running, and featured talks setup. With personal life and being on my own running the Jam it just is not sustainable to have the Jam every month. You can help too! If you are willing to run a workshop or want to show off some tech. 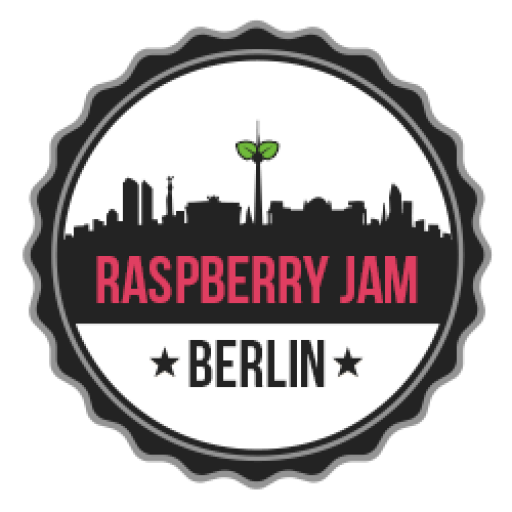 Or simple want to talk about what you’re working on then feel free to email me raspberryjamberlin@gmail.com and I can try and fit you in. Come march I hope to see loads of things going to happen at the Jam and hopfully a competition!